Happy Horrordays from Bright Dawn! Need a last minute gift or looking for that special present for yourself? Look no further! 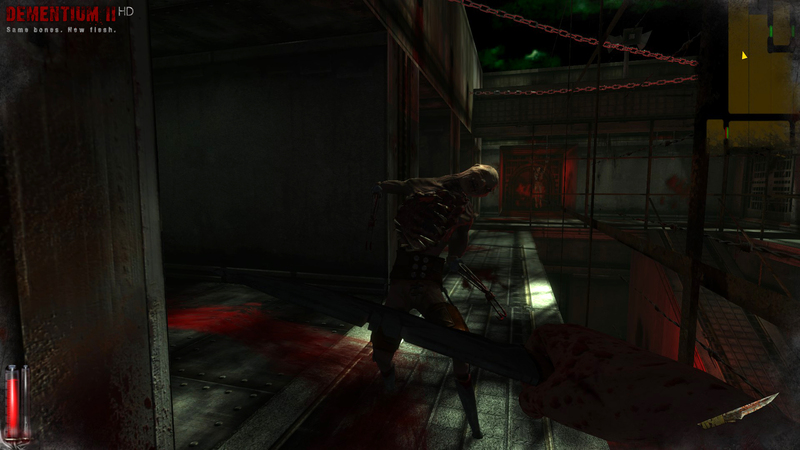 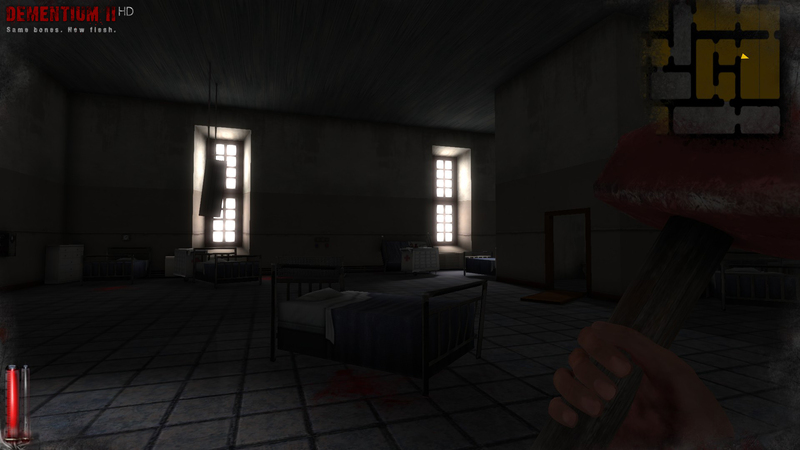 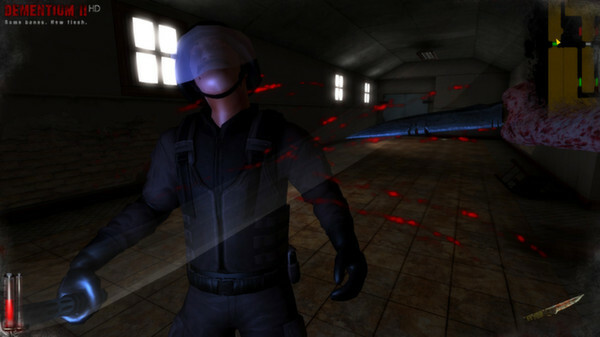 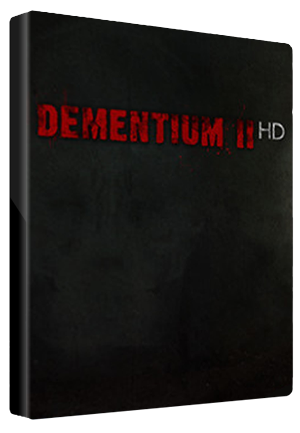 Dementium II HD Trading Cards - Available Now!